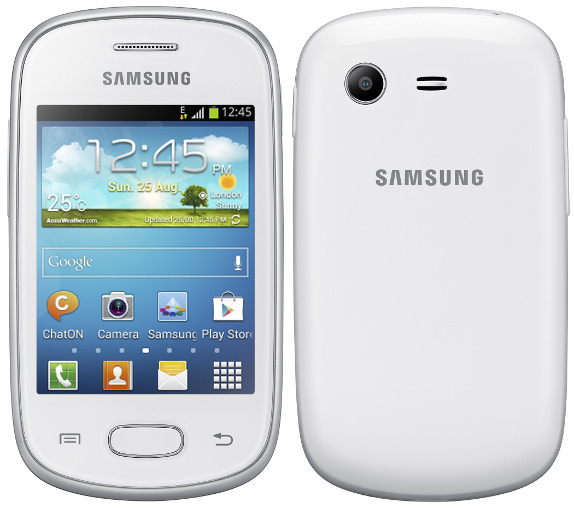 Having marked its own strand in the mobile market Samsung is back with its cheapest star in the world. While Galaxy S IV is creating ripples in the world of high end mobile specs, Samsung didn’t seem to compromise with the decent world too. Samsung now has entered the cheapest smart war along with Nokia’s Asha Phones, Micromax, Karbonn, and Lava and much to the priority it is still leading. Priced at INR 5,240 this new ‘star’ in the Galaxy series is likely to compete with Nokia Asha 501 a new twinkle in the Nokia’s Asha series which comes at a price range of INR 5,400. Nokia Asha 501 will be available in stores from June and Galaxy Star will be hitting the clouds in the month end of July. 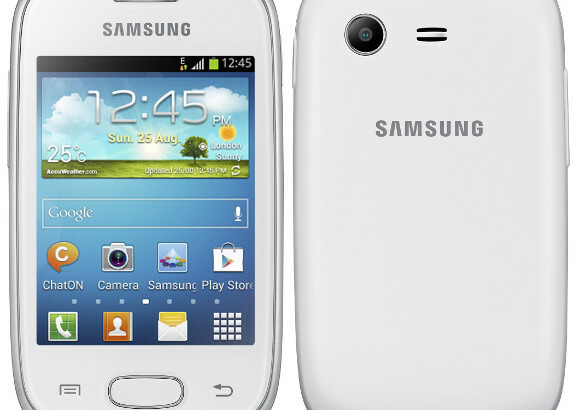 Sporting that smart look Galaxy Star is power packed with Android 4.1 Jelly Bean OS, a dual SIM, a 2MP camera, 512 MB of RAM, 4GB internal memory and is expandable up to 32GB. This comes up with a relatively 3 inch good touch screen capacitance, weighing around 100g it runs at a processor speed of 1GHz. The phone delivers a 14 hour standby time comprising a 1200mAH battery. ChatON, mFluent and ActiveSync are some of the applications that come in- built with the new Star. Star also has good wi-fi and bluetooth connectivity options and it supports almost all of the audio and video formats. Keeping aside these non-exciting features, Star has already faced some counterparts before its release. Everyone wants to know how smoothly Android 4.1 runs on 1 GHz processor. But still all those who want to experience these decent features with a very low price can still consider this new spec as not a bad choice if you are the one looking for exactly the right offer from Samsung. Google Wants To Know Whether You Are Dead or Alive!